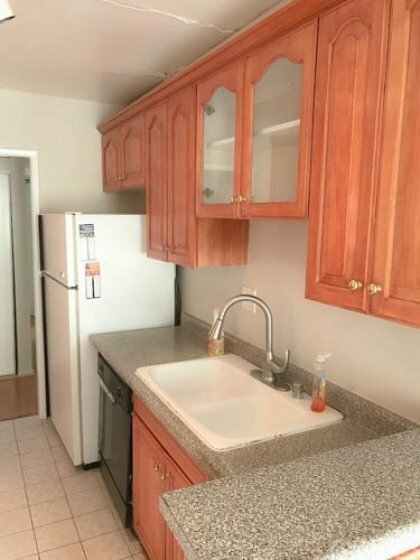 Lovely 2 bedroom, 2 bath unit in an excellent area of Encino. Walking distance to Ventura blvd.. This unit has just been freshened up with new paint and carpet and is move in ready. Preferred West facing location with plenty of light and a patio. Close proximity to complex amenities. Priced below recent comps for a quick sale. Hurry! Listing provided courtesy of Shane Haffey at La Home Search.